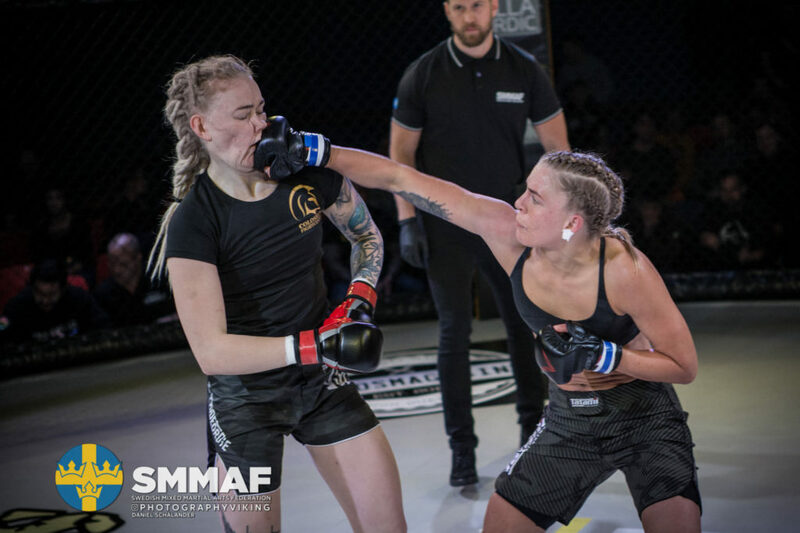 Gladuis MMA had five fighters competing at the Swedish Championships. Sofia Odbro: Gold in featherweight. B class. Axel Karlsson: Bronze in welterweight. A class. Alexander Brodal: Bronze in welterweight. A class.